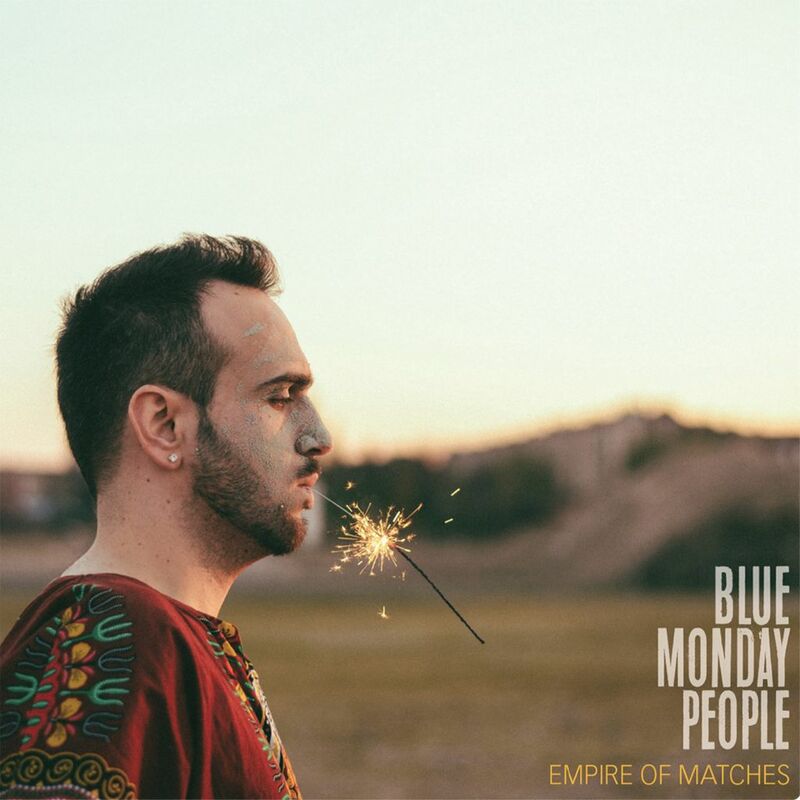 Blue Monday People is a progressive-soul band from Brussels founded by singer-songwriter François Vaiana. Their music is tinted with European spleen and painted with blues coming from the Americas. François'pieces are urban tales deeply influenced by the good, the ugly, the wild and the ordinary.